Visionary, actionary, emcee, producer, and originator of the Last Days Project, El*A*Kwents has formulated a new concept to magnetize conscious, revolutionary, and spiritual emcees. 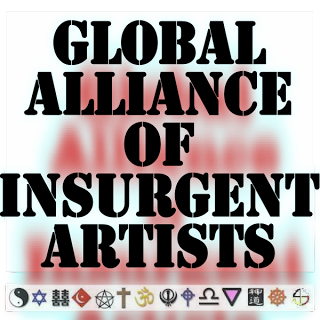 Arising from the lack of organization of awakened and aware emcees, the Global Alliance of Insurgent Artists (G.A.I.A.) has been spawned as a worldwide call to Hip Hop, and it's great influence and ability to change the social, political, and cultural landscape of the entire planet. Revolution of the mind is the ultimate evolution and solution to fixing the world's ills, starting from within each individual. This is the focus and intent of G.A.I.A. The format is simple and intention clear. Like-minded Hip Hoppers from countries around the world, will put forward and contribute to a series of digital-only G.A.I.A. MixTapes/Compilations/Albums. This is a worldwide call to beats and rhymes, emcees, deejays, and producers. 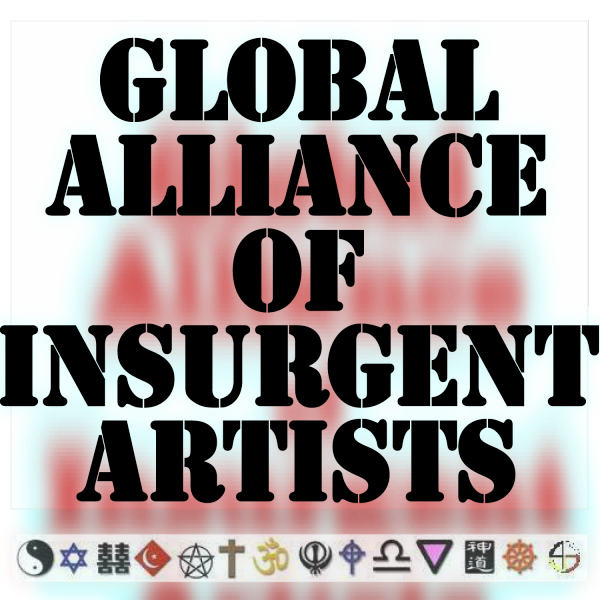 All Hip Hoppers sick and tired of global tyranny will come together to out the globalist agenda of control and human oppression. Human indignity and injustice can not be tolerated. This will be a strictly promotional project available in various digital formats only.